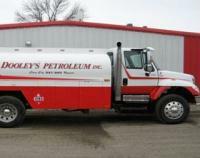 Dooley's Petroleum Inc. offers fuel service and propane products for your home or business. We have a selection of automotive, heating and propane services that will meet your heating or transportation specifications. 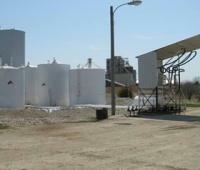 Let us handle your fuel supply with our budget propane plans and contracts that deliver you with safe and reliable fuel throughout the year.